Lake Shore Dr. and Monroe St.
For a perfect day in Chicago, just add water. 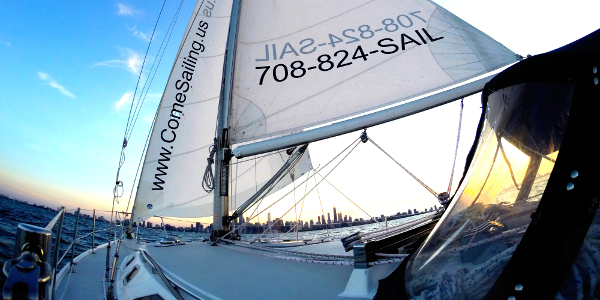 Take a break and enjoy a private sailing charters along Chicago's beautiful lakefront with Chicago's premier private sailing charter company - Come Sailing, Inc. Daily Sunset Sails offer views of the skyline that can't be beat while Fireworks Cruises on Wed & Sat evenings offer experiences not to be missed. 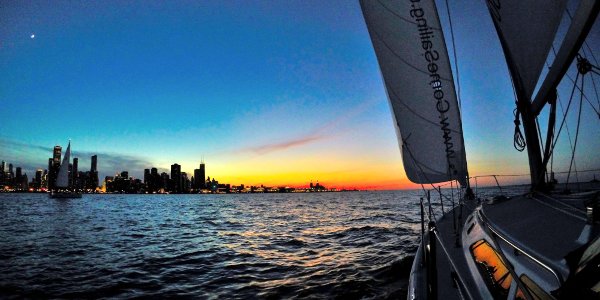 Kick back, relax, and let our experienced crew treat you to spectacular Lake Michigan sailing in Chicago!